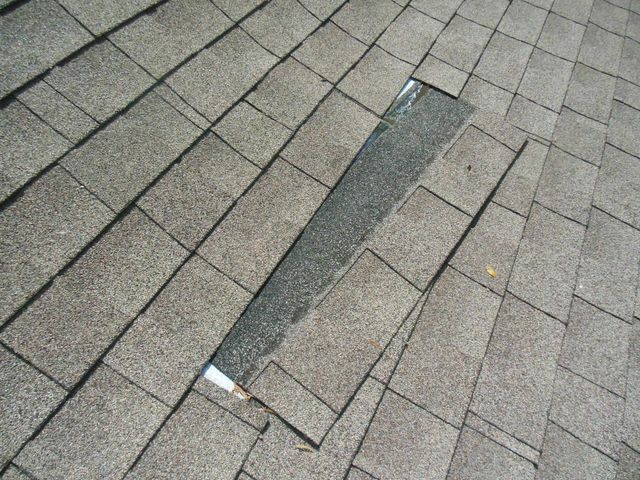 Checking the roof deck nailing from the attic. 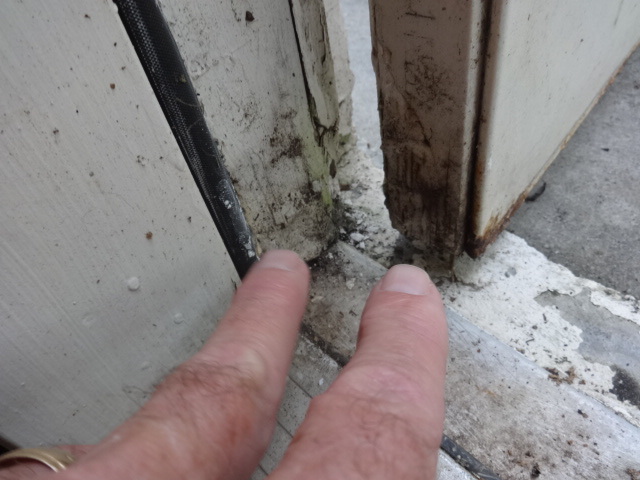 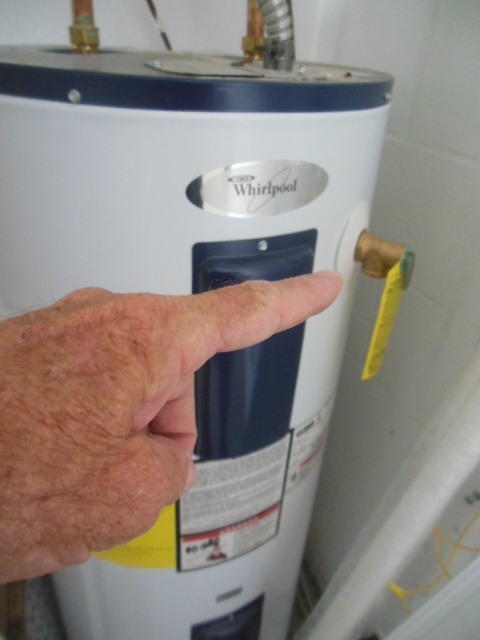 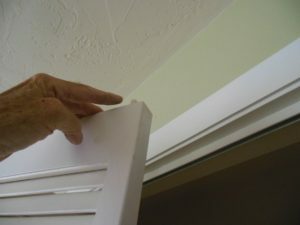 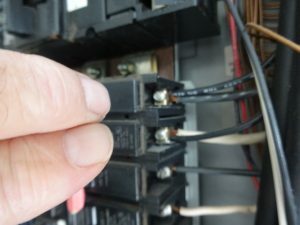 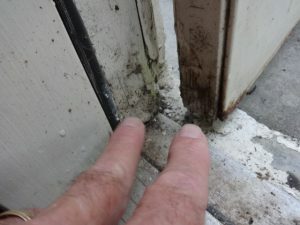 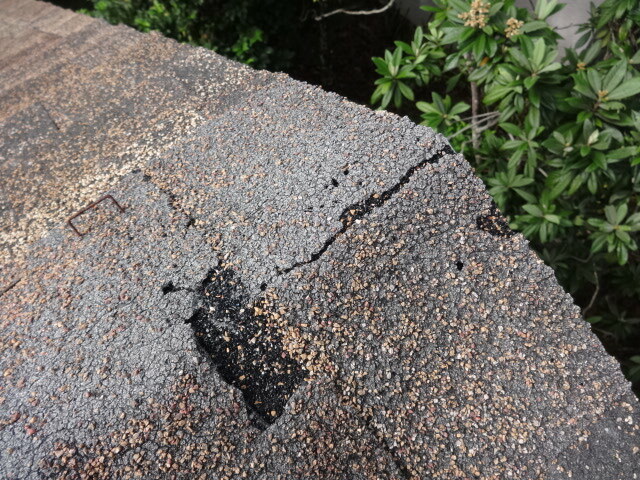 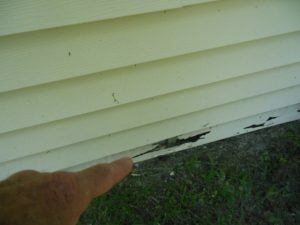 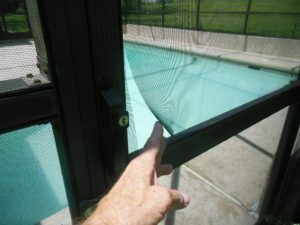 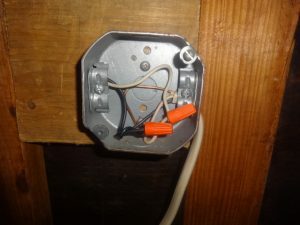 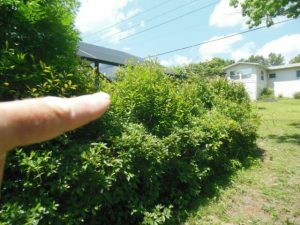 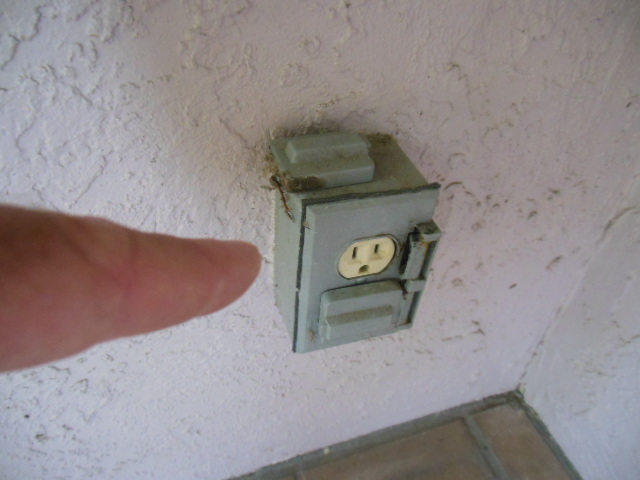 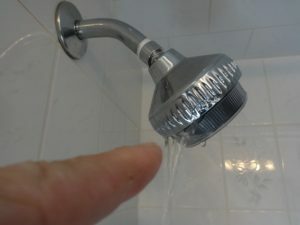 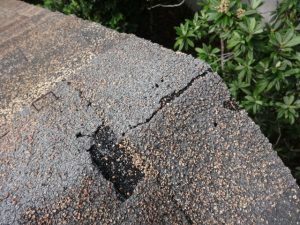 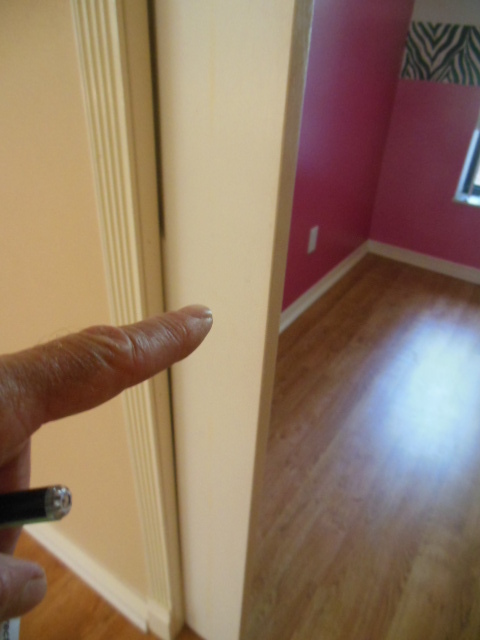 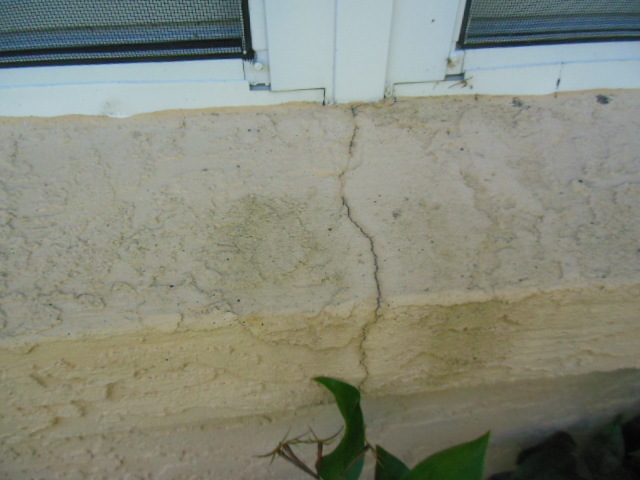 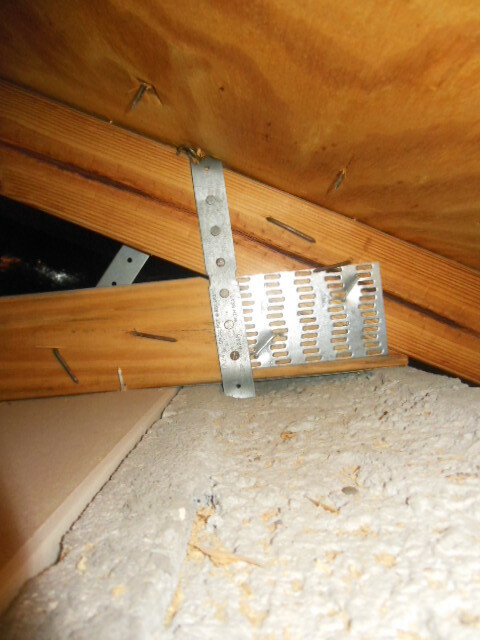 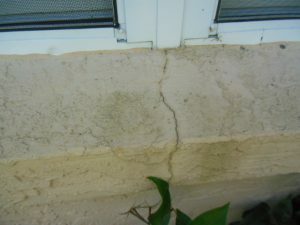 Here are just a few of the kinds of issues we discover during an inspection. 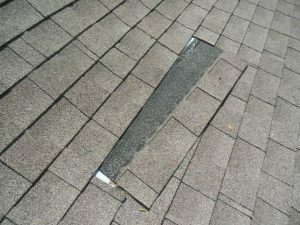 A loose three tab shingle.